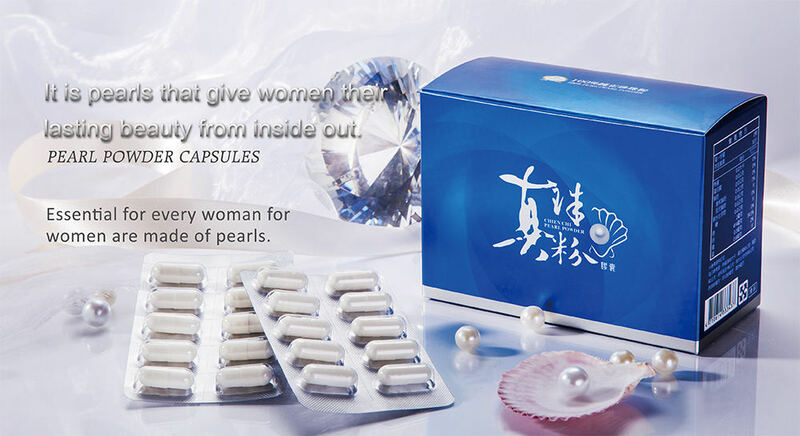 Market selling for 10 years. 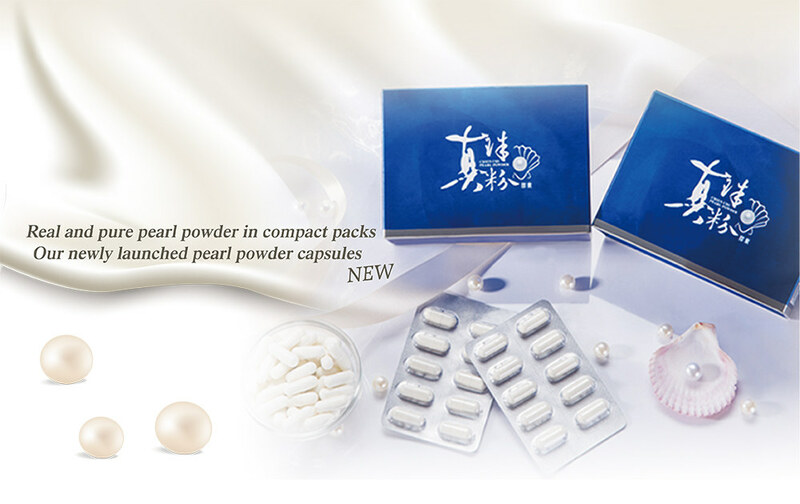 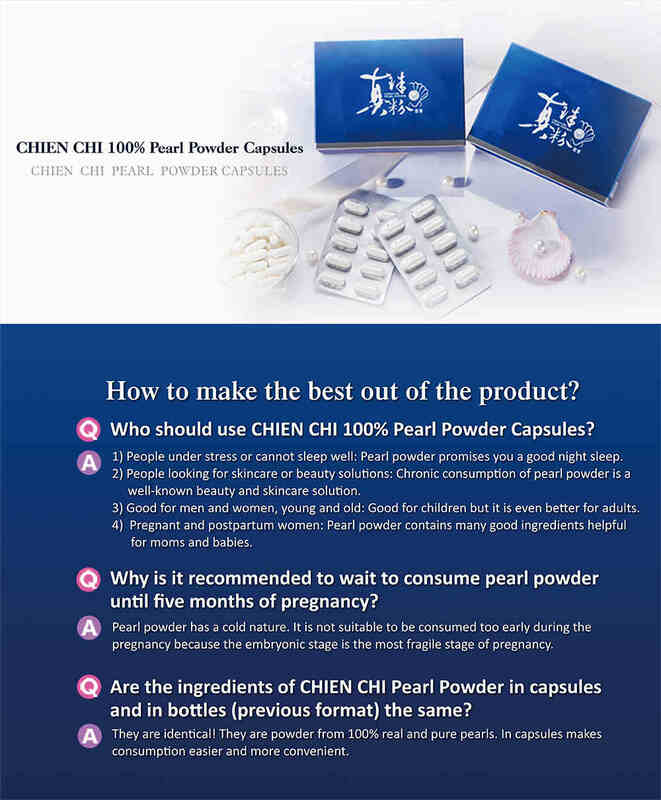 Pearl Powder Capsules new specification packaging. 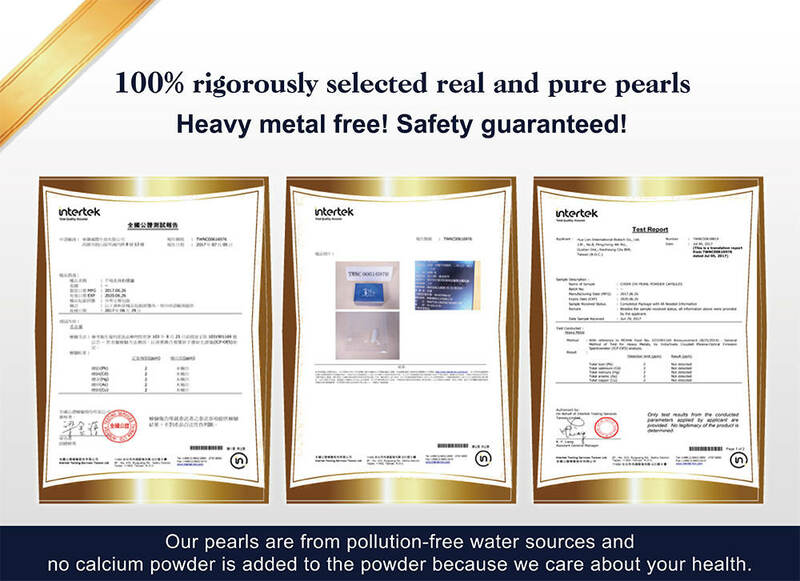 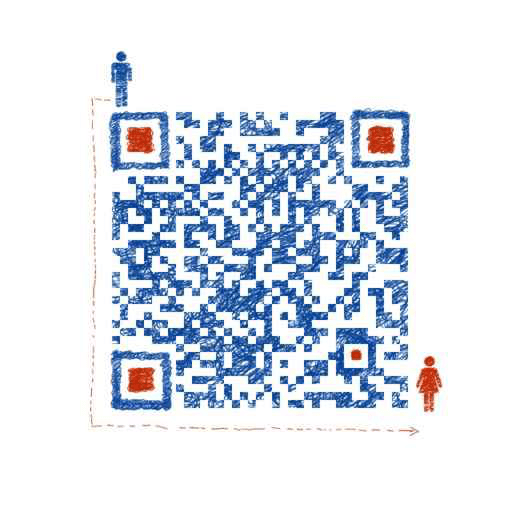 Won the international ISO quality control process. 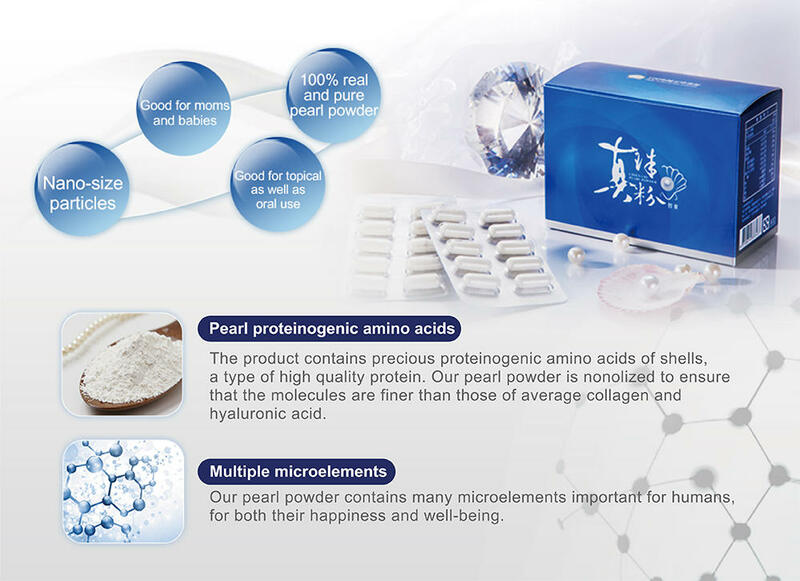 Pure pearl whole grinding from.